Search Engine Marketing Companies Are Not All Created Equal! Our firm has 30+ years experience helping local companies with Search Engine Marketing. We have helped over 1,000 companies create a great web presence using various online tactics. Many companies do not properly develop search engine marketing campaigns, while others excel and truly understand how to build a successful campaign. How To Set the Proper Budget for your SEM Campaign? This question is asked often, and it is easy for a good search engine marketing company to answer. 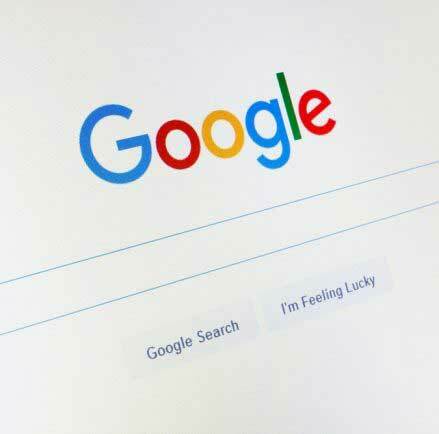 Google has tools that provide us traffic data for keywords in your vertical, average cost-per-click and a recommended budget. This is not a perfect science, however it is certainly a good place to start when figuring your budget. It helps to work with an experienced online marketing firm as they have experience and can provide a proper budget based on your keywords and geographic target. Contact the experts at WebDesign309.com for a free consultation at 309-213-9398. How Much does It Cost for a “Click”? “Pay-Per-Click” is an online auction that occurs in real time. In summary, a company in a small town may pay much less for a “click” than one in a large metro area. For this reason, SEO, or search engine optimization is a better solution for companies in smaller towns. Simply put, consumers in smaller towns seek to work with local companies and will ignore paid ads often. 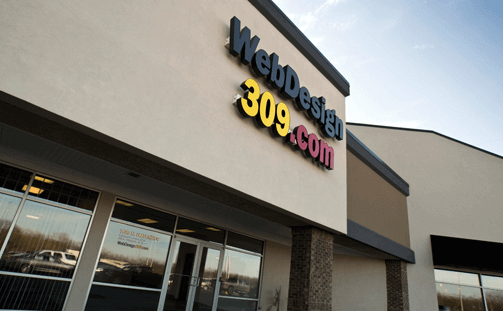 For more information or a free quote contact the experts from Webdesign309,com at 309-213-9398. Our firm has built websites and helped companies all over the United States, including Peoria IL, Bloomington IL, Champaign IL, Decatur IL, Springfield IL, Schaumburg IL, Chicago IL, Quad Cities, Mississippi, Tampa FL, Key West FL and more. Call 309-213-9398 for a free quote!